Come back to yacht painting the way it used to be! 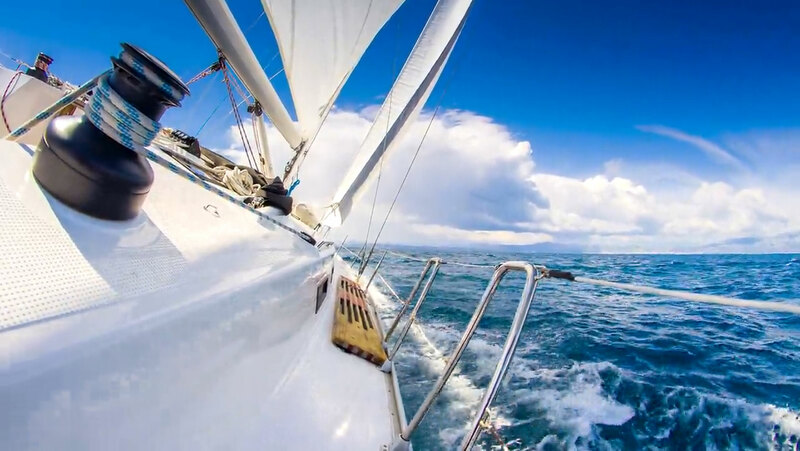 We have gone back to chemistries time tested on a broad range of boats, epoxy primers, urethane topcoats & specialty products all designed to solve problems now in this market and take boat owners into the future with easy maintenance and long lasting beautification to their yachts. 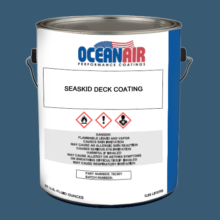 An extended life-cycle coating offering slip reduction when applied to interior or exterior decking, with or without aggregate. An option for dark colors, substantially reducing the surface temperature of the substrate. Three steps to a fantastic, stable wood interior coating with a deep rich look in Gloss, Semi-Gloss or Rubbed Effect. Formulated to provide excellent corrosion resistance along with extending the life of translucent topcoat colors. Back to the future to yacht painting the way it used to be. US based company With 35 years of marine coating experience. Oceanair Performance Coatings offers a broad spectrum of colors including solid colors, metallics and pearls. We are committed to assisting you by supplying you with color samples from our outstanding color palette. Should you not find a color online that meets your requirements, just contact us for assistance. We are here to help you. 4165 E Thousand Oaks Blvd.